The Shorefront YM-YWHA of Brighton-Manhattan Beach, Inc. builds community, strengthens families and empowers individuals to achieve their potentials and enhance their quality of life by providing a wide range of programs and services rooted in Jewish traditions and values to meet the evolving needs and interests of the Brooklyn community. Our programs and services reflect the richness of the Shorefront YM-YWHA's Jewish Community Center and Settlement House traditions. Deeply rooted in Jewish traditions and values and committed to fostering Jewish continuity and civic engagement, we reach out to and serve people of all backgrounds and abilities throughout their life spans. 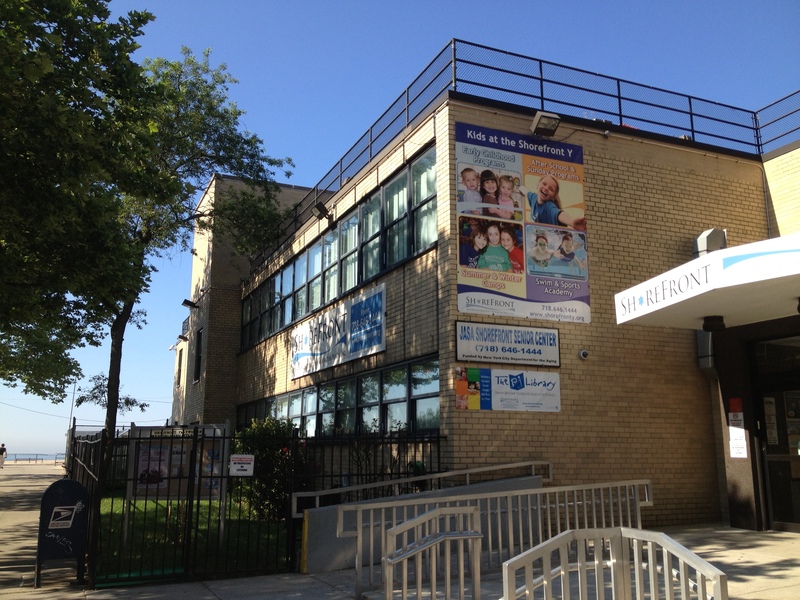 We provide a wide range of exemplary educational, recreational, preventive and rehabilitative health, vocational, cultural, citizenship, Jewish identity-building and human service programs to meet the evolving strengths, needs and interests of the rich mosaic of people in southern Brooklyn. The Shorefront YM-YWHA maximizes the impact of its resources and expertise by forming partnerships and alliances with other organizations, government agencies and philanthropic institutions that share our commitments and values. For over half a century, the Shorefront YM-YWHA has been committed to serving the community of Brighton-Manhattan Beach. Established in the early 1950s, the center has been at the heart of change and immigration in multicultural South Brooklyn. A vibrant Jewish community center and social service agency, the Shorefront YM-YWHA has grown with its population, integrating immigrants into American society, inspiring families and individuals to reconnect to their Jewish roots and providing a full array of programs to meet the needs and interests of diverse constituencies. The success of the Shorefront YM-YWHA has been in its ability to adapt to the neighborhood’s patterns of growth and to continue to innovate programming that is valuable for its members. 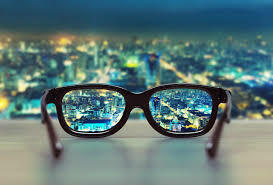 Looking to the future, we see so much opportunity in Brighton-Manhattan Beach! Young families and students are making lives for themselves in our neighborhood; seasoned immigrants are seeking high quality programs for themselves and their families as our diverse population is continuing to grow. To address this growth, we are partnering with our members to create community and to develop creative new programming. We invite everyone to get involved, share their thoughts and join us into the future.